The Law Offices of L. Clayton Burgess is giving away 300 tickets to the light display at the Noel Acadien au Village. Every week you will have another chance to win free tickets to the amazing Christmas lights. 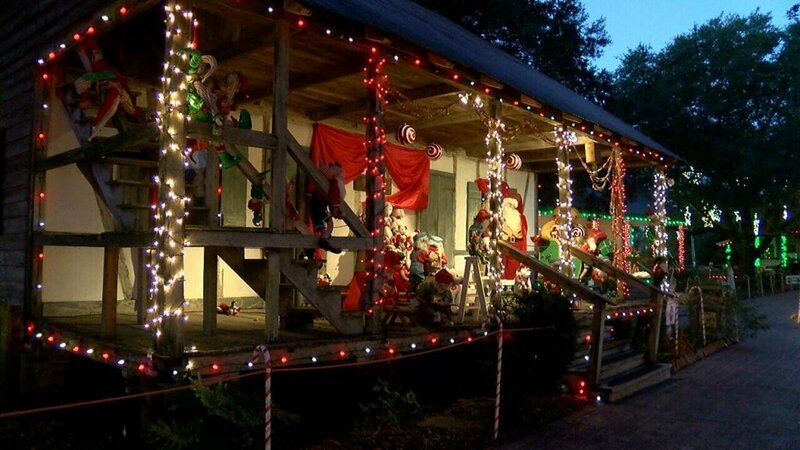 Featuring 500,000 lights, including the fully lit Open Door Chapel, new displays for Claude’s Enchanted Village, themed Acadian home porches, lighted holiday displays with three new featured additions, live entertainment, carnival rides, local cuisine, photos with Santa, holiday shopping in the Christmas General Store and much more! The Christmas Lights display is a family friendly, Acadiana Christmas Tradition! We hope to see you there! Winners are chosen daily from November 26th – November 30th. Notified via email or phone call. 2. Share our giveaway FB post. You can only win once! Unclaimed tickets are forfeited after 5 days. If we are unable to make contact with you to notify you of your prize, the tickets will be forfeited. 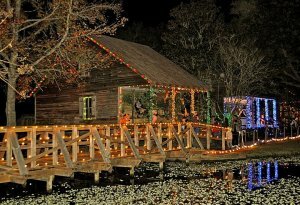 Noel Acadien au Village, raises money for LARC, which assists persons with intellectual and developmental disabilities. Proceeds directly benefit LARC’s Acadian Village and the residential, vocational, and community supports and services at LARC.